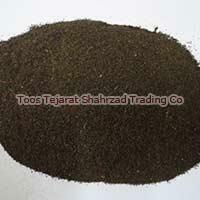 As black tea is the most common tea in Iran, Toos Tejarat Shahrzad Trading Co is highly proficient in manufacturing, exporting and supplying black tea in Khorasan, Razavi, Iran. 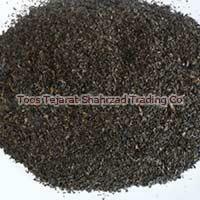 It is produced in the traditional method of withering, rolling, oxidizing and drying. 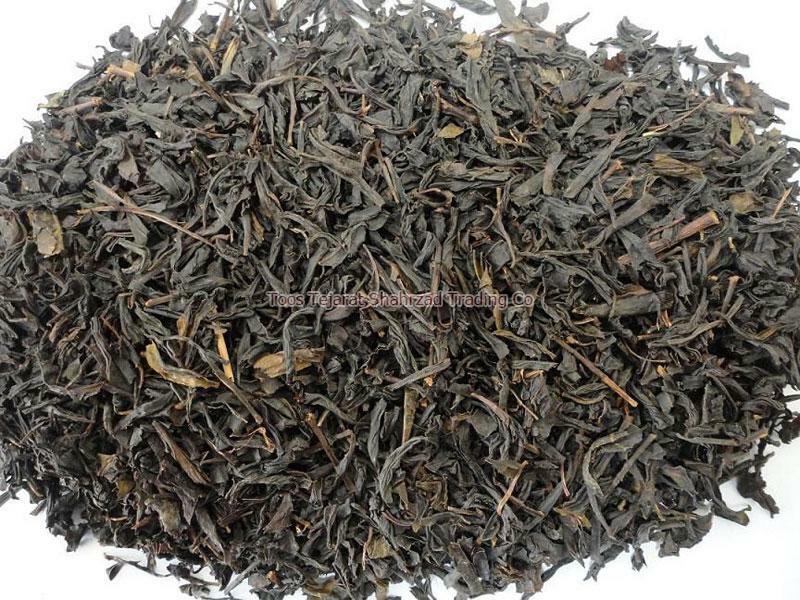 To get the black tea, first of all, the leaves are spread out on racks of bamboo or woven straw to be wilted until soft enough to be rolled without tearing the leaf. 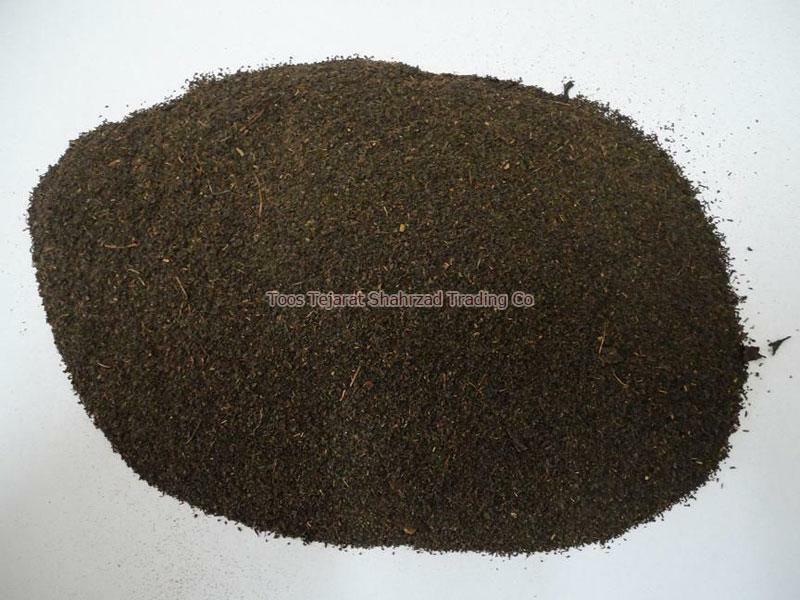 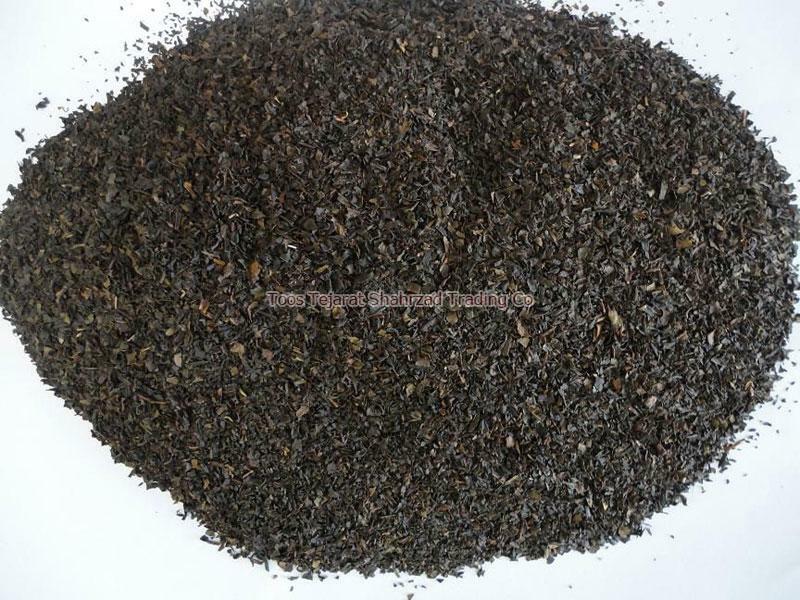 We are involved in all these procedures to get quality black tea with natural flavor and color which is packed hygienically to retain its freshness for a long time. 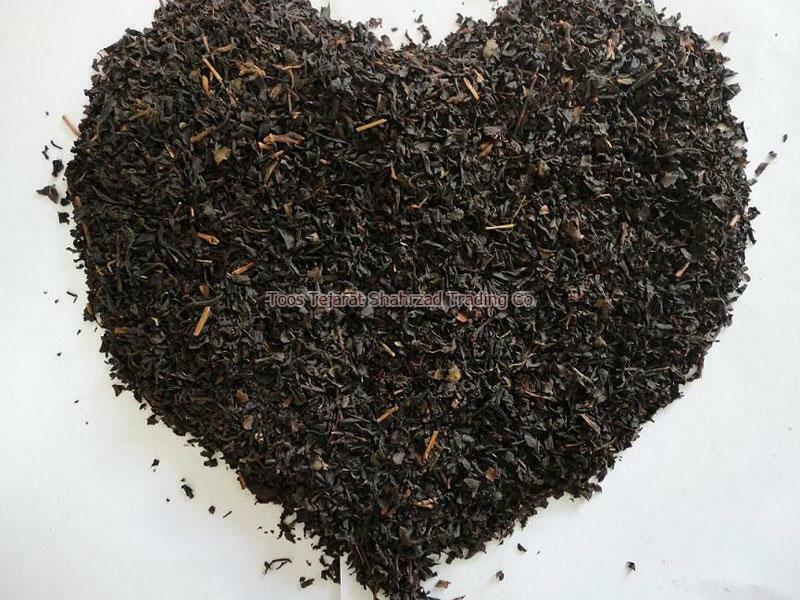 Our black tea boosts numerous health benefits containing about half the caffeine of coffee and twice that of green tea. 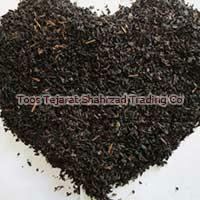 We are a leading Iranian black tea supplier and exporter. 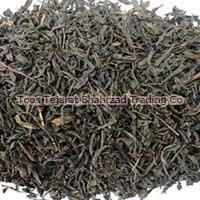 You can buy black tea loose-leaf or in tea bags with us at a low cost.